Tell us a bit about your business and why does it excite you? 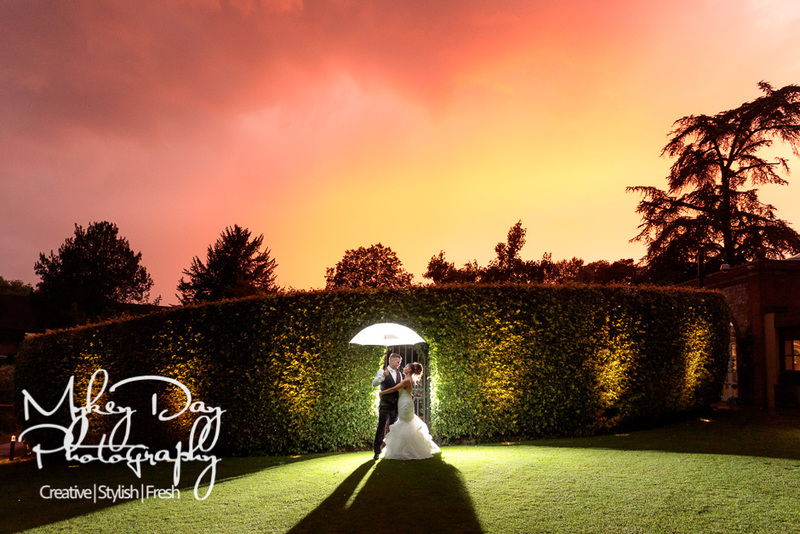 I am a full time professional photographer, specialising in weddings in Kent and London as well as abroad. I have been full-time for over five years now but I’ve been passionate about photography from a young age. 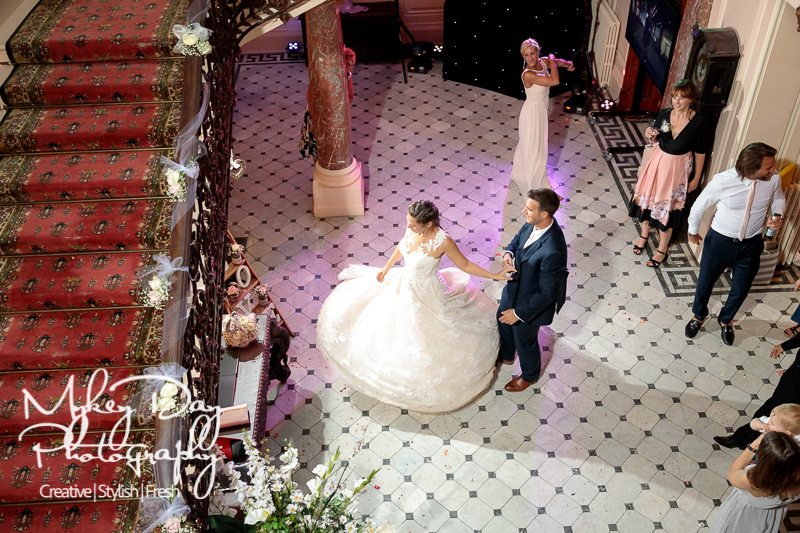 The reason I am so passionate about wedding photography is because I believe modern photography is a unique blend of art and technology – capturing real life moments and documenting the important chapters in my clients’ lives. And your beginnings? How did you end up running your own business? My background was originally sports and academia, but having grown up in an environment of self-employed workers I was keen to make a stand on my own two feet. Mixing business with photography enables me to make a living from an art-form that I love. I strongly believe that in this day and age – and in this economy – contracted workers and traditional professional routes are rapidly becoming redundant. The nature of technology and business at present is almost forcing us back into a ‘cottage economy’, one influenced by (and made possible by) the digital age. Can you tell us a bit about your family background? Did anybody influence you to get to where you are now? Both my father and my brother are self-employed engineers. Seeing the way their hard work directly resulted in success and profit, translating immediately through the business rather than waiting for recognition from an employer, inspired me to always gravitate towards an entrepreneurial profession. 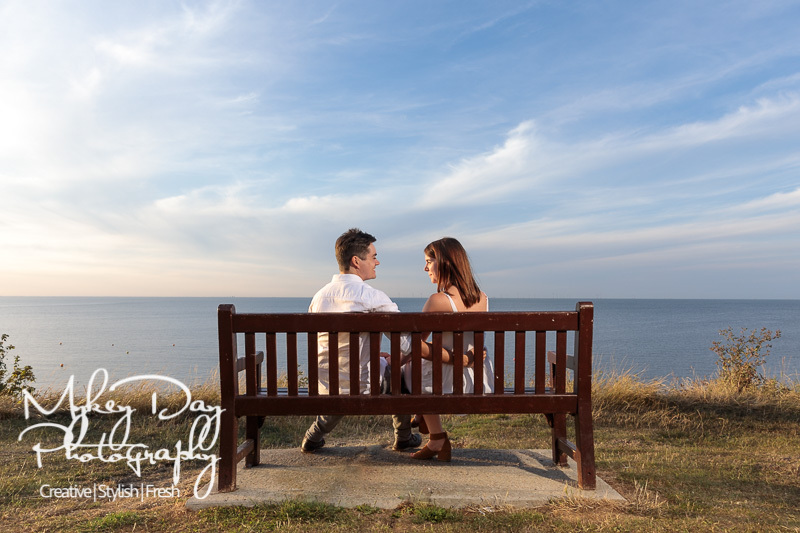 Living in Kent, London and the South-East, Wedding Photography was the obvious next step. I learnt early on that a business is more successful when the satisfaction and happiness of the client is paramount, rather than that of an employer or some distant head office. When clients hold premium products in their hands, whether it’s a handmade Italian Leather Wedding Album, or a 4 by 6ft canvas of their first-kiss, this gives me enormous professional pride. How did you get started in your own business? I never dreamt of making photography my life career until after I suffered a near fatal accident, where I was unable to walk for over a year. As part of my rehabilitation I took up my hobby of photography again (it gave me a reason to do lots of walking, which was part of my physiotherapy regime). As I posted images online I was told by so many friends, family, and even strangers, that the level of my photography was easily professional. So rather than living on state benefit, I decided to make wedding photography in my home county of Kent my business. 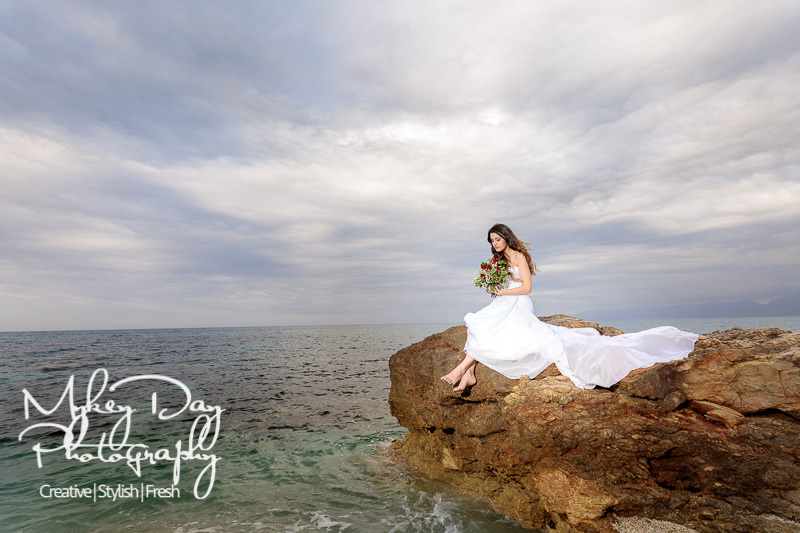 How is your business different to all those other photographers out there? …I also truly believe that my artistic visions and the images I create are superior to those of anyone else, something I feel justified in saying after I have been published in Elle UK magazine within a year of going professional. This is something many professionals can only hope to achieve decades into their career. And your vision for the future of your business? 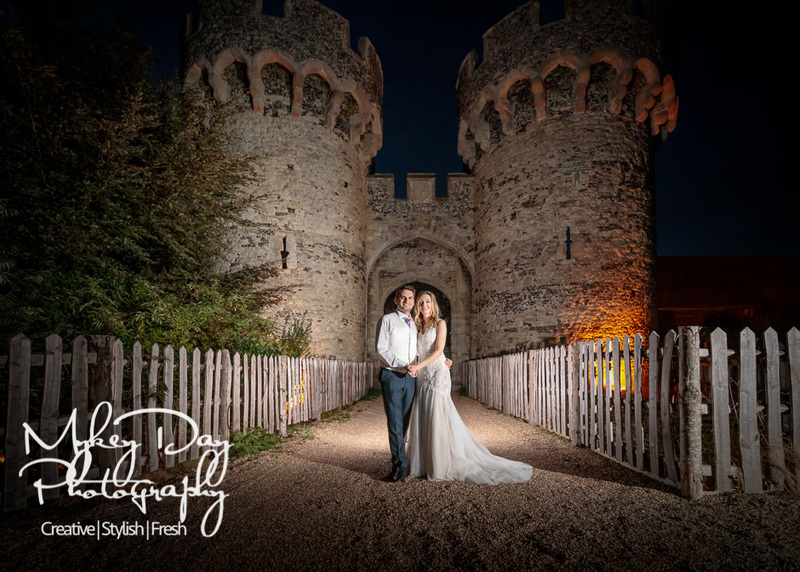 My goal is to continue providing a premium service for my Kent wedding clients well into the future, and my vision is to support myself and my family by providing world-class images, award-winning wedding albums, and amazing artwork for my clients. I’m always innovating, experimenting, trying new things, all in the hopes of both making my clients’ memories permanent for them, and also having an impact on the world artistically that will last beyond my lifetime. 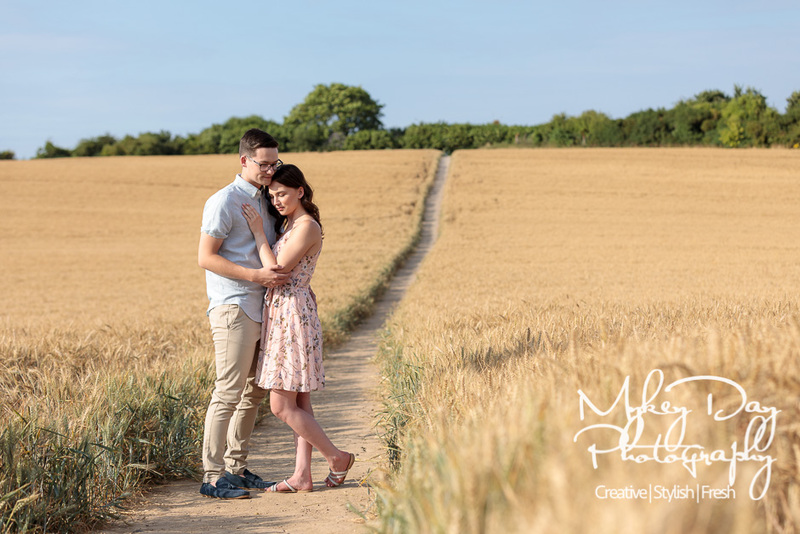 For more information please click this link to see more about Mykey Day and Kent Wedding Photography in London and the South-East.